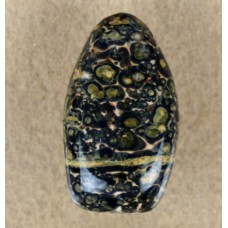 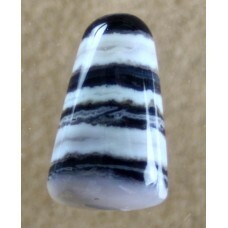 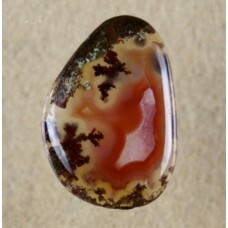 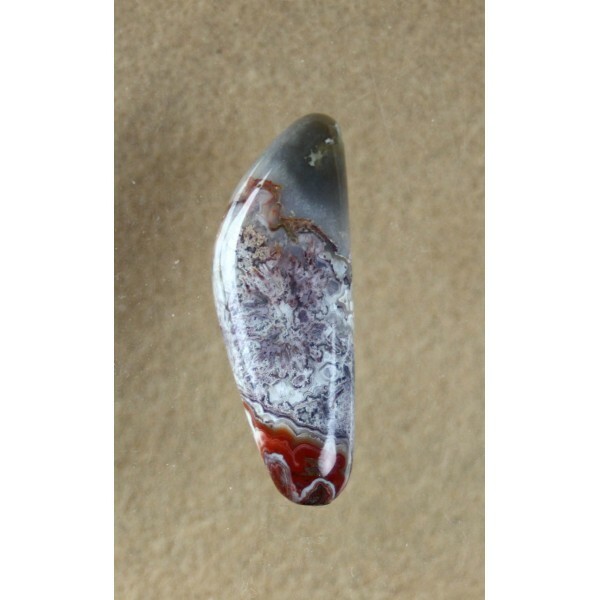 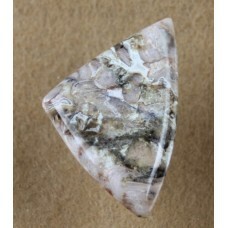 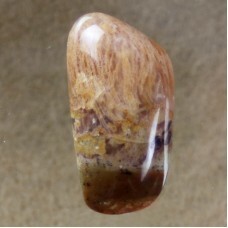 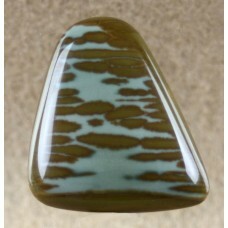 This beautiful Crazy Lace Agate cabochon has nice swirling patterns. 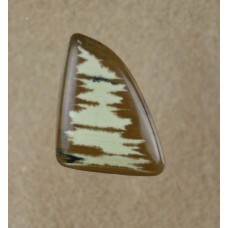 The back is not polished. 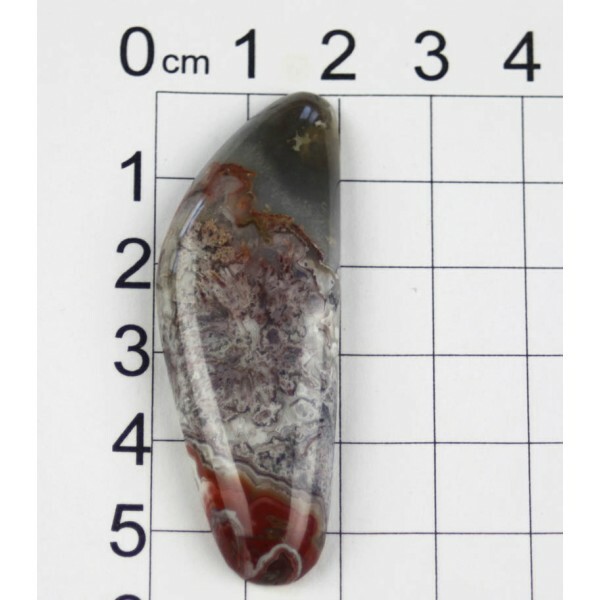 Size is about 56 mm tall by 20 mm by 6 mm thick. 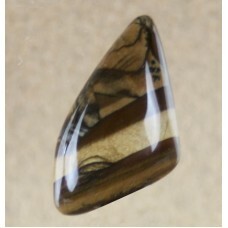 the scale photo photo is on a 10mm or 1cm to the square.